Stray Cats: Have they got cat class, and have they got cat style? For a time I was well and truly bitten by the breedable bug in Second Life. You only have to scan the archives of this site for the evidence, along with my Flickr feed. It was a HUGE part of my virtual existence. I started with the OZIMALS Bunnies, then I went into breeding the ever-amazing KITTYCATS and then the AMARETTO Horses too. I enjoyed it immensely and gained a lot of pleasure from breeding and selling at auction, making some Lindens to feed back into my burgeoning habit. Unfortunately, I started to find myself seriously out of virtual pocket and after realising I had an addiction to the whole breedable gamut, I stopped. The thing is, I miss it. There’s nothing more exciting than mixing a couple of traited bunnies or cats and waiting in anticipation for those baskets to be delivered. I can recall the excitement that very nearly tipped me over the edge as my first ever bunny was born, and don’t even get me started on the Kittycats! For a time I curated a fabulous collection of stunning black cats, and when the market was thriving I even found time to blog bargains and beauties that I’d found during my time wasted wandering auction after auction. I was even an auctioneer for both horses and then cats, and then the moment was lost. 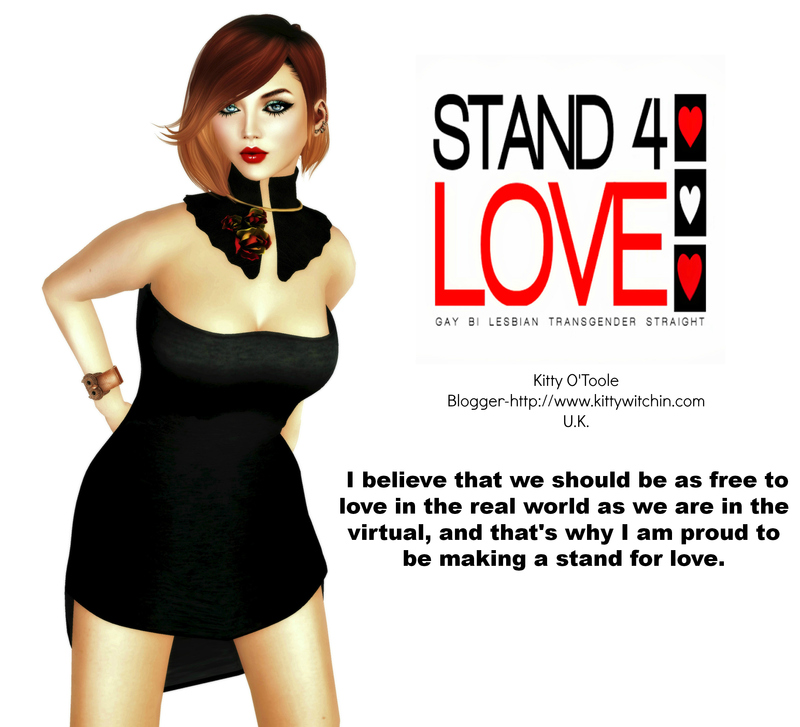 The bottom seemed to fall out of a vastly over-inflated market, and as is the way of Second Life the focus shifted onto the next big thing, and my breedable days were no more. 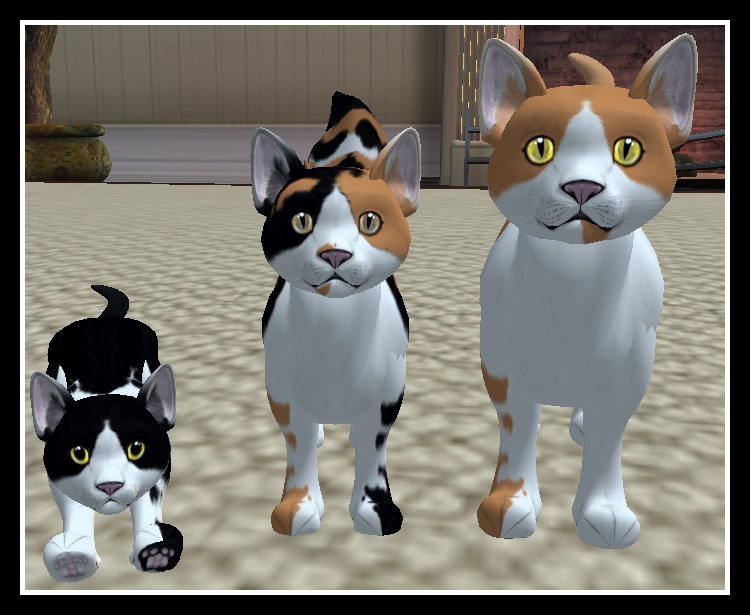 Out of all the breedables, I held a very special place in my heart (and still do) for the Wildwood Cats. Cut to today. For some reason, I found myself mooching around OZIMALS, looking at bunny things and getting nostalgic and misty-eyed. Looking at the new bunnies, and the horses for that matter makes me feel that in the beginning we had it so much better. These updated ones just aren’t my bag at all, with different eyes and patterns that just lack a certain warmth and panache that the originals had. As I was pondering the past I noticed a link to a market where I saw a sign for ‘Stray Cats.’ What the chuff are they I thought? I took a closer look with my mouth gaping, and a sweep by the website confirmed it: they’re back again! In fact it would seem they’ve been around for a while (at least since November 2014) yet I’ve heard NOTHING about them at all, which to me indicates a somewhat subdued release. Remember the days when we’d be queuing around the block to beta new breedables? Yeah, I don’t think this had quite the same buzz sadly. That could be because people were wary of what had gone before with these breedables failing in their two previous incarnations. People lost lindens, and they’d be foolish not to be hesitant to commit again. I decided to take a trip over to see what the Stray Cats HQ was like. For me, when I think of the name I think of an urban backdrop, festooned in swirling litter and empty beer bottles, cats in dustbins and burned out cars, that kind of thing. For selling a breedable that would be a really original sim design and a refreshing change from the pastoral scene-setting that seems to be de rigueur. Alas, Stray Cats have opted for a safer location design and to be frank it’s a huge disappointment. The location is functional but lacks the environmental structures and landscaping that works so well for OZIMALS and KITTYCATS. It doesn’t make me want to explore any more than I have to, and this is surely a no-no when you’re selling a product in SL. Again I can’t help but think back to the glorious WILDWOOD BREEDABLES early days and wonder who was it in that team that they clearly don’t have anymore, because someone with a real flair for eye-catching texture and design is missing from the whole enterprise. I did discover some truly smashing and interesting looking cats in all kinds of pelts and sizes. There are dragon themed pelts, as well as husky and more traditional looking styles, although they still have those damned pointy ears. The other point to note is that the website, although competent, doesn’t have the design pizzazz that the original Wildwood Website had. That was a dream to visit because it was seriously well-designed and a colourful treat for the eyes. This website is adequate but nowhere near as enticing or professional looking. (Like the HQ it has a slightly vintage Second Life feel to it, and not in a good way!) It’s more Imaginals in presentation, and I don’t think that should be something that is repeated. Call me a stickler for content but too many different font types do not a positive impression make. Fortunately, there’s a Facebook page too which looks better by comparison. You could forgive me for being overly harsh in my criticism here. I don’t think I am, as a passionate beta tester, early-adopter and someone who genuinely loved WILDWOOD BREEDABLES I want Stray Cats to do well. 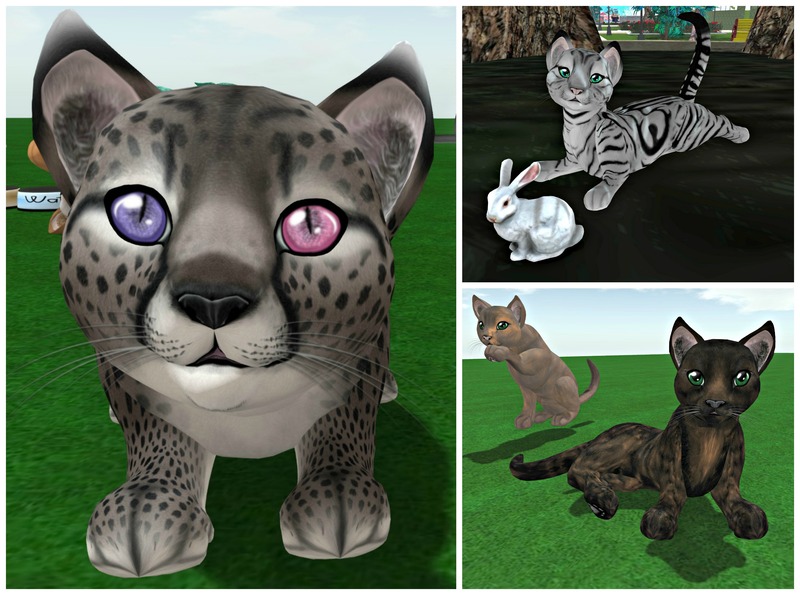 Wildwood’s were (initially for me at least) the most pleasingly shaped cats that were available in our metaverse; the animations were great and they just had ‘it’ by the bucket-load. KITTYCATS are just as wonderful too of course for both an amazing product, design and customer service, but for me it was always the WILDWOODS that just had the edge. I just loved their look, and for that reason alone I’d love nothing more than for them to flourish again. Yet in my heart I want to give these cats another go. But my gut feeling tells me that people will need to be seriously impressed if they are to invest again like before, especially as the Wildwoods seemingly left a lot of folks stranded. I checked the group membership listings and observed that the in-world group has 561 members. That’s not a bad number until you realise that the current membership of the Kittycats Addicts group is 15291! How could the STRAY CATS approach that number? Well, what I want to see is a quality breedable product in both body-shape and trait that is aesthetically pleasing and offers plenty to the aspiring breeder to get excited about. Not too much to ask really is it? I want the animations to be entertaining and offer some avatar interactivity, but I don’t want the food and add-ons to cost an arm and a leg. 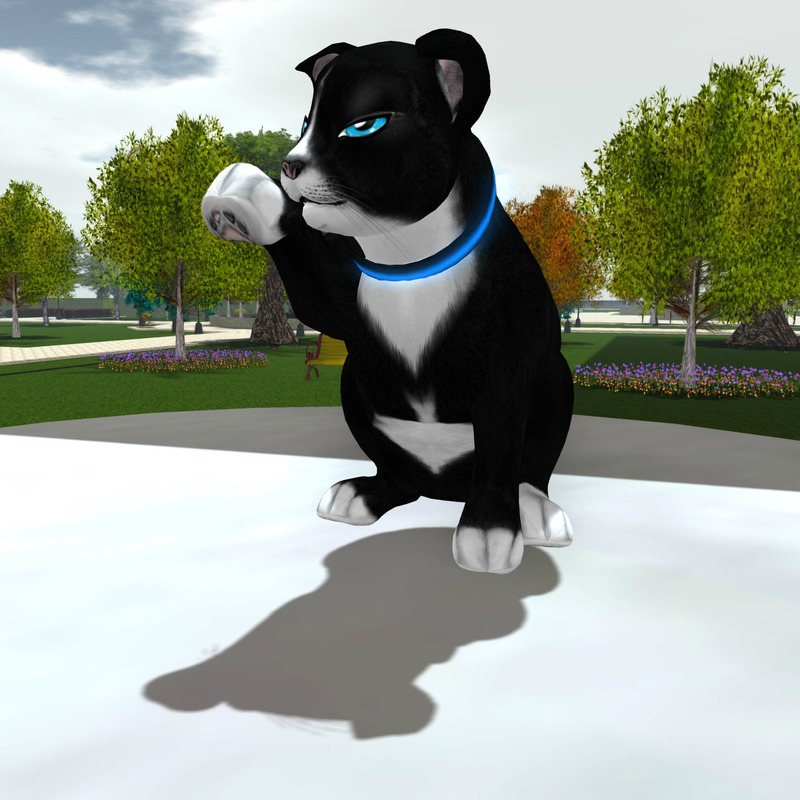 I just want a quality breedable cat that offers an extra dimension to my Second Life. Is that too much to ask, and can these kitties provide that? I’m late to the party but what I’ve seen of the actual cats themselves makes me think that they could have potential again. Certainly a quick look at the in-world group and the Facebook page assures me that the interest is there, and noting the latest FAQ and the fact that there are Youtube tutorials suggests to me that this is being taken seriously as well it should; there was never anything wrong with the product after all. But execution is all, and it is that alone that will move STRAY CATS into the breedable big league if there is even such a thing anymore. If I was part of the creative time behind this product I would want to work on the main store location as a matter of priority, along with refining the website and getting the branding absolutely right. To be given a second chance with a product of this nature is unheard of so a third is an absolute gift, and with the breedable zeitgeist fading into the past now it is the perfect time to give this product the success that it always deserved. Can the STRAYCATS team make it this time? Only time will tell, but you know what? Here’s hoping they can. Click HERE to visit the HQ in-world and let me know what you think in the comments. Has the time for breedables completely passed these cats by? Or do you think they could make it this time? i really enjoyed your blog/post!! 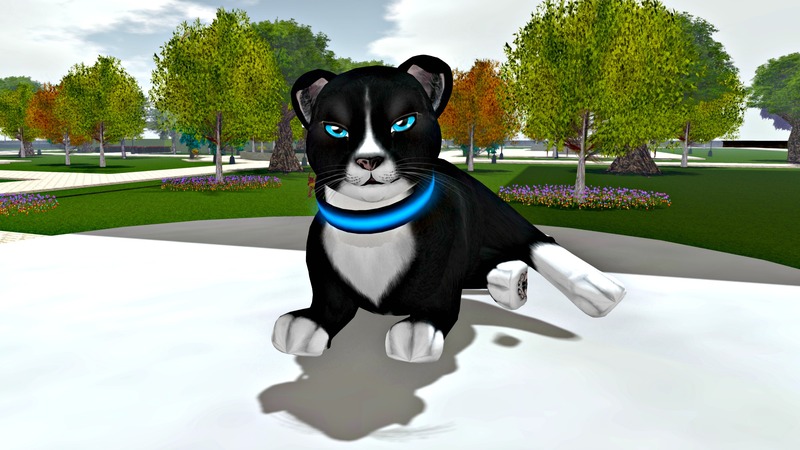 everything was purrrfect shall we say you gave a heartfelt description of what is and was was of the SL kitty cat world. I loved your font and size it made it easy and comfortable to read and enjoy …nothing like trying to read somebody’s blog that has tiny font it just so crammed and muttled!! kudos to you! !